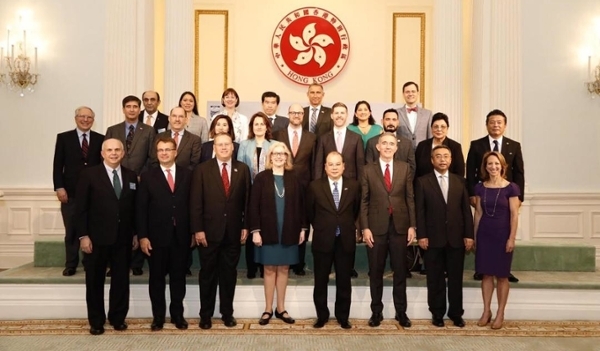 Hong Kong – March 5, 2019 — The Asia Pacific Council of American Chambers of Commerce (APCAC) concluded its 2019 Spring Business Summit, a two-day gathering of key American business leaders, diplomats, and American Chamber representatives from across the region. Critical conclusions reached at this year’s summit underscore both the historic and current impact of American investment in the Asia-Pacific region, and the urgent need for increased engagement by companies and American Chambers to address the shifting and uncertain global trade landscape. Specifically, a successful and timely resolution of the ongoing U.S.-China trade dispute should create stronger confidence by U.S. companies to deepen their investments and take further advantage of opportunities in this dynamic region. Also, the summit further highlighted, now more than ever before, the need for AmChams to play a vital role in facilitating a broad public discourse on the benefits of global trade and the need for American business to drive this growth. Indeed, AmChams are at the forefront at leading this change. The impact of American business leadership in Asia has a proven track record of advancing innovation, sustainable growth, and social development. 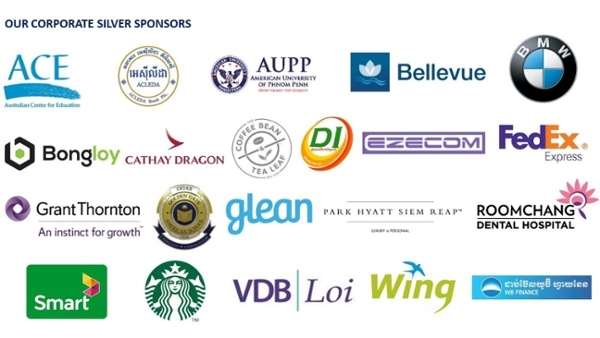 APCAC looks forward to the important work ahead and next year’s Spring Business Summit, which will be held in Singapore in March 2020. For more information, please visit www.apcac.org. AmCham Women’s Network had the pleasure of having breakfast with Mr. Michael Newbill, U.S. Embassy Charge d’ Affaires and discussed how the embassy can assist the committee on some of the key items the committee is focusing on. The breakfast took place at the U.S. Ambassador’s Residence. We would like to thank everyone who participated in our Monthly Ambassador’s Cup. See you all next month for another fun sports league! AmCham is pleased to introduce the Women’s Network to support women empowerment in the workplace. 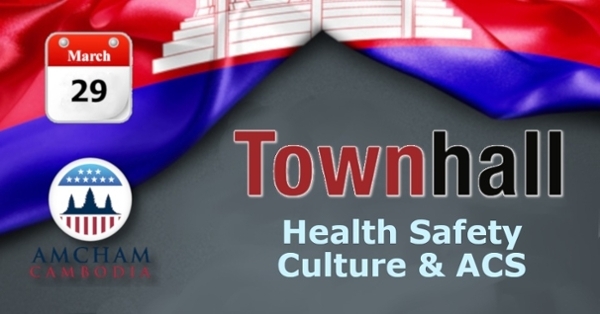 This event has been designed to create awareness of the gender agenda among the community and to connect female professionals in Cambodia. We have reached out to leaders to understand challenges, glass ceilings and stereotypes they have faced in their career and what initiatives businesses can implement to minimize these challenges. This is not a women’s only initiative, we all have the responsibility to add our contribution to gender equality.